New Castle County Police are currently investigating a shooting in the community of Arbor Place. 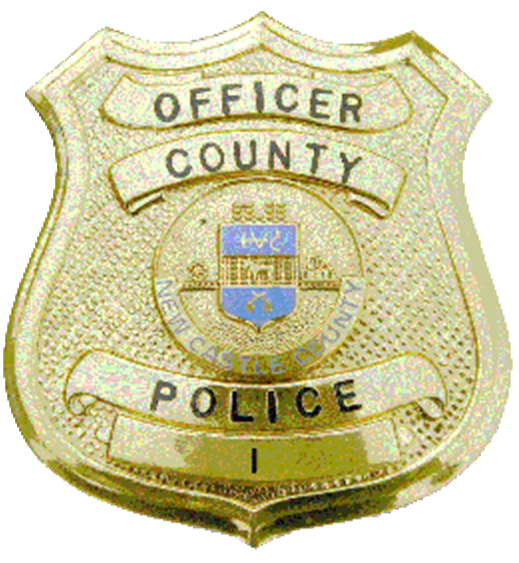 (New Castle, Del.- 19720) Today (Feb 8) at about 2:00 p.m., County Police were dispatched to the Wawa at Memorial Drive and Rt-13 for a shooting. Upon arrival, police located a 28-year-old male suffering apparent gunshot wounds to his lower body and arm. He was provided first aid on scene and transported to an area hospital via ambulance. His current condition is not available at this time. Detectives responded to the scene and determined that the shooting took place in the 100 block of Parma Ave.